Ocena dodana przez Gości po powrocie z obiektu Moon Shine on Whiskey Creek. Great private cabin in the woods. Really lovely hosts who are happy to help. 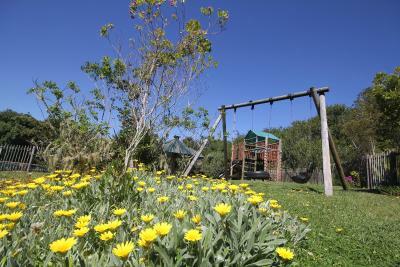 Nice location for visiting the areas between Robberg and the animal sanctuaries such as Birds of Eden. 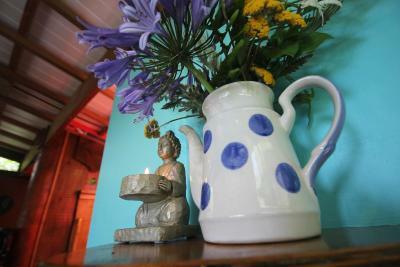 We stayed in Butterfly Garden Cottage, which got everything you wanted. 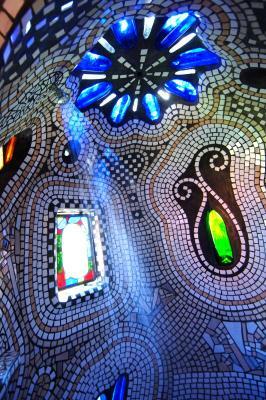 It was very comfortable, quiet, it has superb mosaic shower, and a fireplace. It is located next to a forest (where the cabins are), and you can take quite long walk to the pool trough that forest. There is also a swimming pool. The host was super friendly and helpful, he did even borrow us baby carrier for hiking which was very useful at Robberg peninsula and Tsitsikamma. He also recommended the perfect restaurant nearby, few other places to eat, and gave us a good advices regarding weather in SA, and what app we should use (yr.no). And when it was going to be a little bit colder during the evening he prepared a firewood, so we could enjoy spending evening next to fireplace. 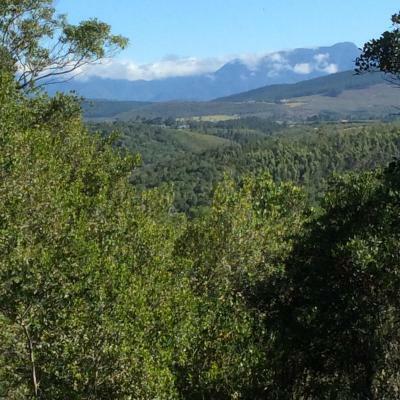 Idyllic location just 15 minutes outside of Plett on the way into the Tsitsikamma forest. 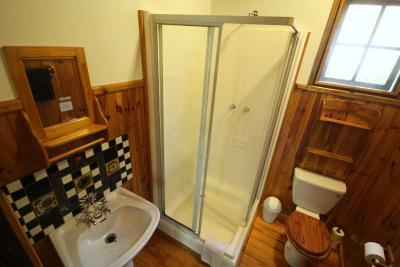 A very well loved series of cabins and an overall very nicely designed experience. Highly recommended! Beautiful setting in the forest with amazing views. Very quiet and peaceful. Well equipped and good value. Honestly the most idyllic getaway spot imaginable! We always do something special for our anniversary... nowhere has compared to the magic we found in this little romantic cabin on our 16th anniversary! It really is the cottage in the woods and we really enjoyed the atmosphere. Beds are very comfortable, kitchen fully equipped. Great terrace with a beautiful view to the valey (I would just ged rid of plastic furniture there - doesn't suit the cottage natural style.) 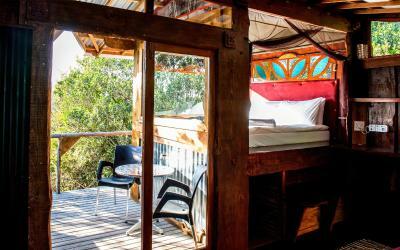 Very near to Monkeyland and Birds of Eden parks ((10 minutes drive) and Knysna elephant sanctuary (20 minutes). A superb location in Nature's Valley which has great walks and views.The hosts were very welcoming and informative. Just Wow! Amazing location and a must do for everyone crossing that lovely place!!! Thanks! 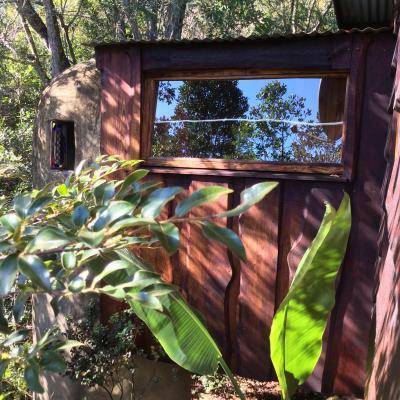 Set in a forest and nestled among the trees, Moon Shine on Whiskey Creek offers self-catering accommodation in wooden cabins, just toff the N2 national road and 15 km away from Plettenberg Bay. The units are equipped with kitchen facilities, fireplace and seating area. 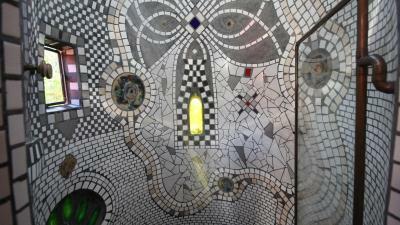 Some of the bathrooms are fitted with a mosaic shower. Barbecue facilities are available. 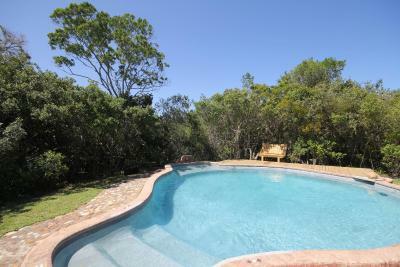 Moon Shine on Whiskey Creek offers a swimming pool and a children's playground. A 30-minute forest hike takes you to a mountain pool. 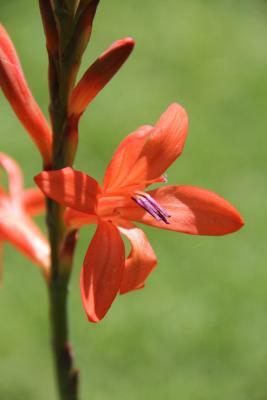 Other activities offered on site or in the surrounding area include bird watching, canoeing and horse riding. WiFi is available within a communal area at the property. 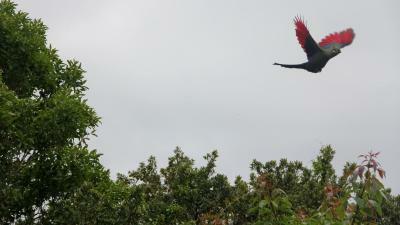 Birds of Eden and Monkeyland are both within 10-minutes' drive. 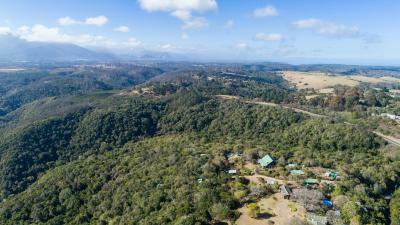 The famous Bloukrans Bridge is 22 km away. Ten obiekt w mieście The Crags jest także wysoko oceniany ze względu na lokalizację. Goście są z niej bardziej zadowoleni w porównaniu z innymi obiektami. Ten obiekt w mieście The Crags jest także pozytywnie oceniany ze względu na stosunek jakości do ceny! Goście otrzymują więcej w tej cenie w porównaniu z innymi obiektami w tym mieście. Obiekt Moon Shine on Whiskey Creek obsługuje Gości Booking.com od 24 LIS 2015. Kiedy chcesz się zatrzymać w obiekcie Moon Shine on Whiskey Creek? Known as 'Fly Me to The Moon', this secluded forest hideaway offers a deck, indoor fireplace and a unique glass mosaic shower. There is a kitchenette and BBQ facilities. 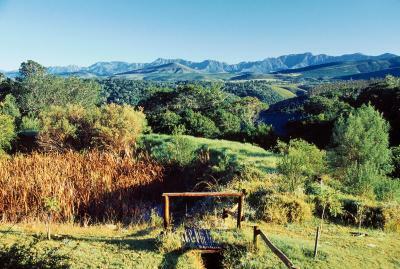 Please note that guests have to walk down a 50-metre path to reach the cabin and there is no mobile phone reception. 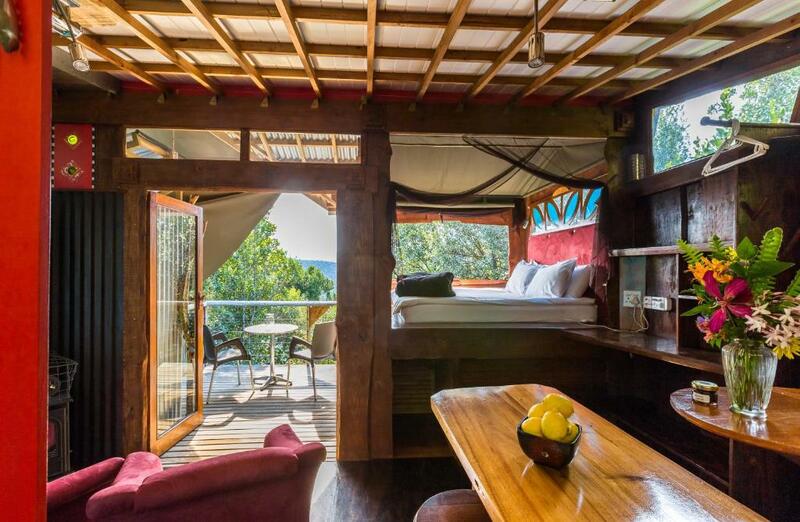 Known as Firefly Forest Cabin, this room is elevated on stilts in the forest. It offers a fireplace and and views from the private deck. 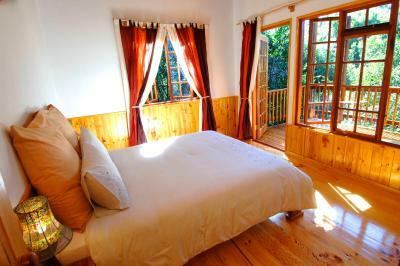 Known as the Bushpig Forest Cabin, this room features a private deck with forest and mountain views. There is a cosy fireplace and flat-screen TV with selected satellite channels. 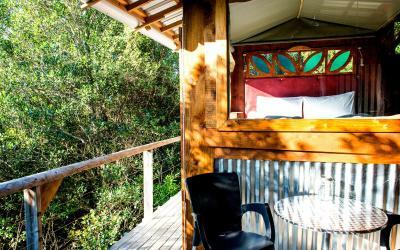 Known as the Tree Frog Forest Cabin, this family bungalow is built high on stilts with level access to the parking area. 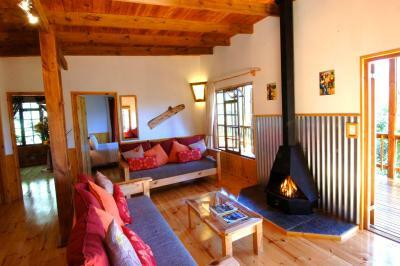 The bungalow features a cosy fireplace and guests can enjoy forest and mountain views. 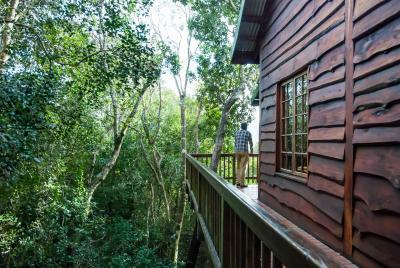 Known as the Vervet Forest Cabin, this family bungalow features a large private deck with forest and mountain views. 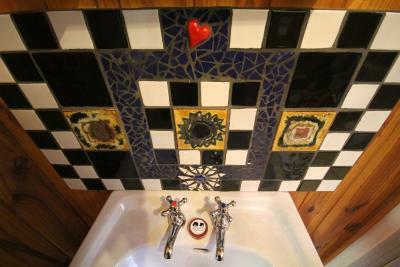 It includes 2 bedrooms and features a cosy fireplace and a unique mosaic shower. 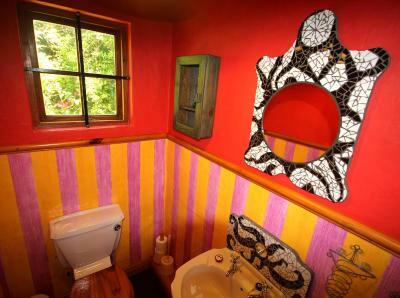 Known as Butterfly Garden Cottage, this family cottage is decorated in bright colours and is fitted with a unique mosaic shower. 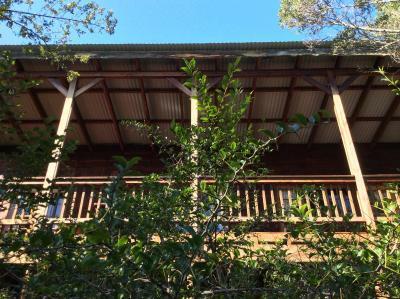 The unit has 2 interleading bedrooms and includes a spacious verandah, views, an indoor fireplace and a private garden with BBQ facilities. Zasady pobytu Obiekt Moon Shine on Whiskey Creek przyjmuje życzenia specjalne – możesz je dodać w kolejnym kroku rezerwacji! Obiekt Moon Shine on Whiskey Creek akceptuje wymienione karty. Obiekt ma też prawo tymczasowo zablokować należną kwotę na karcie Gościa przed jego przyjazdem. Please note that for the family units, kindly confirm the number of guests and ages of children when making your reservation. You can use the Special Requests box when booking, or contact the property directly using the contact details provided in your confirmation. Prosimy o wcześniejsze poinformowanie obiektu Moon Shine on Whiskey Creek o planowanej godzinie przyjazdu. Aby to zrobić, możesz wpisać treść prośby w miejscu na życzenia specjalne lub skontaktować się bezpośrednio z obiektem, korzystając z danych kontaktowych widniejących w potwierdzeniu rezerwacji.